Our range of flame sensors, UV flame sensor, UV flame relay has been designed and developed using sophisticated technologies. 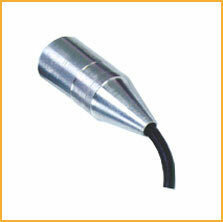 These precision engineered instruments are known for performance and easy of operation. We supply flame sensors in standard technical specifications used in industries as well as tailor-made specifications. 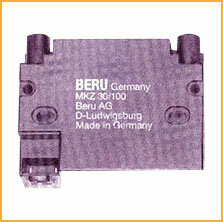 These UV flame sensors, UV flame relays use light dependent resistor ( LDR ) for sensing flame and senses the light emitted by the flame. Suited for oil burners in boilers, the sensor senses every type of light such assun light and rays emitted by electric bulb / tube light. 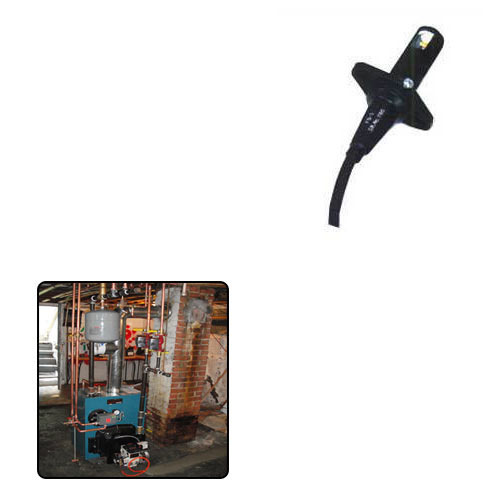 Manufactured in compliance with the set industrial norms, the offered product Flame Sensors for Oil Fired Burners is one of the finest that is available in the market. 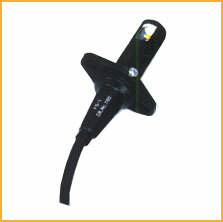 Made available in several specifications at a reasonable price, the offered flame sensor has a high preference in the market.